Lorde is on fire this year; there’s no doubting that. Now, the ‘Pure Heroine’ herself is preparing to drop her next single ‘Tennis Court’, which will probably explode all over radio. Flume stepped in to give his personal spin on the track. The remix is very laidback yet funky. It has a deep house vibe, but at the same time it stands out from the pack with constant switch ups in rhythm between verses and refrains. This is a great chillout lounge track, so I highly recommend it! I can see this being a late-night club staple over the summer too. 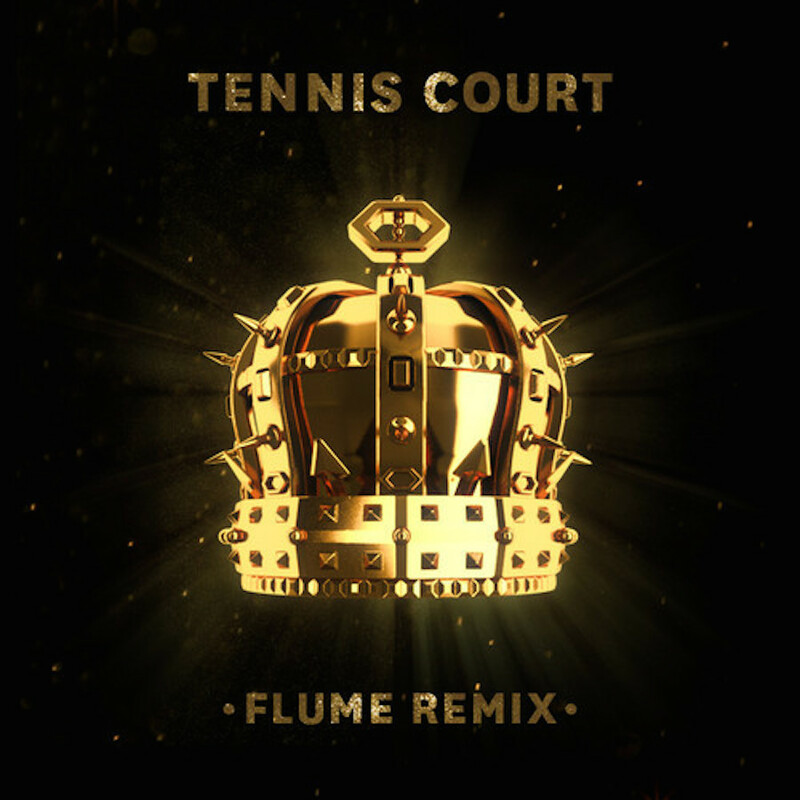 Keep a lookout for more Flume remixes over the next few months.